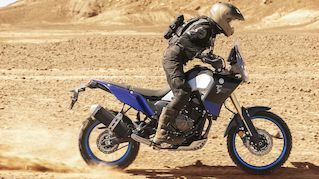 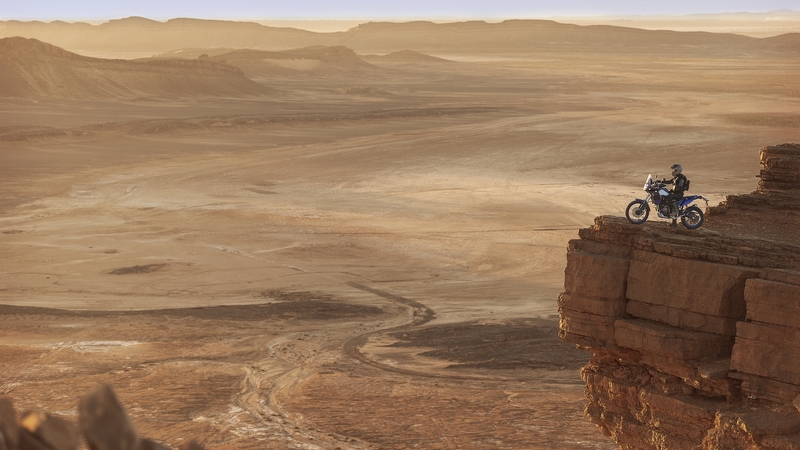 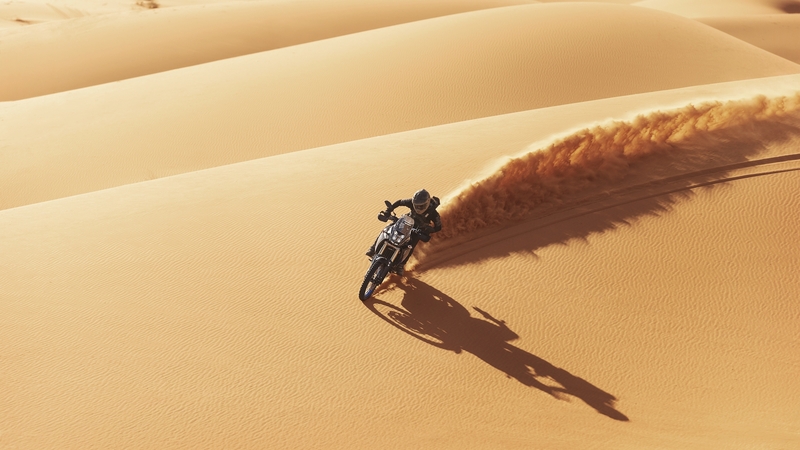 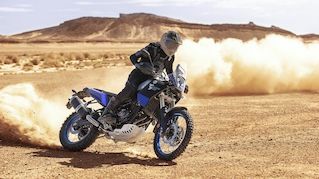 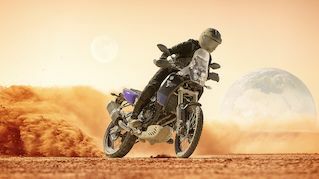 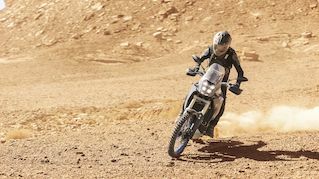 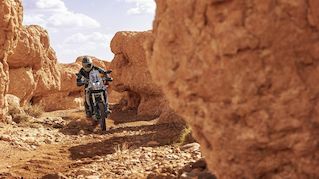 To get planning your adventure now we have opened a dedicated Online Ordering System, allowing you to reserve your Ténéré 700 on a first come first serve basis at a special introductory price. 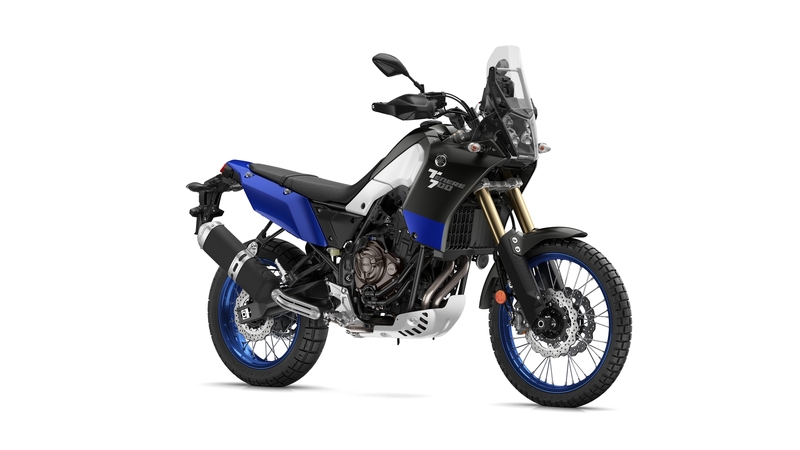 This price is exclusively for online orders and applies until the System closes on July 31st 2019. 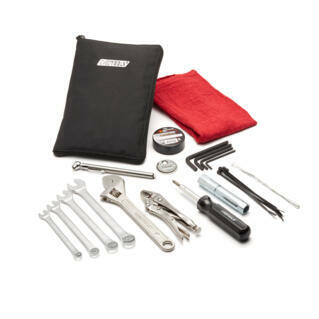 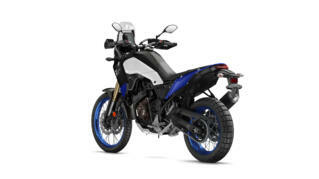 Exclusive Online Ordering System Now Open! 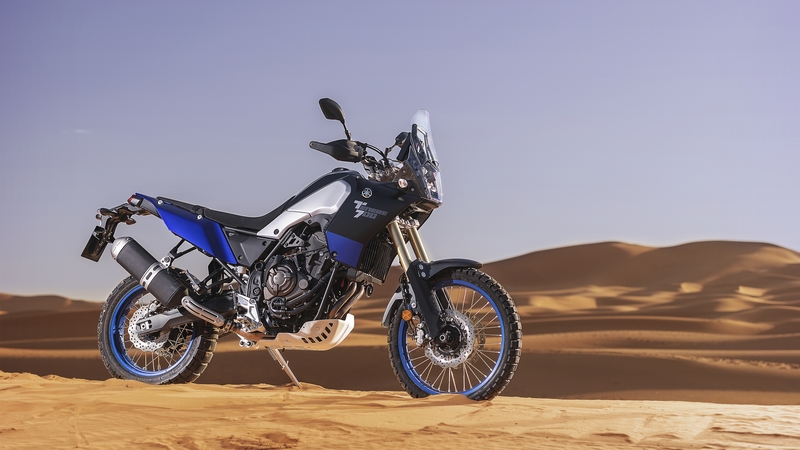 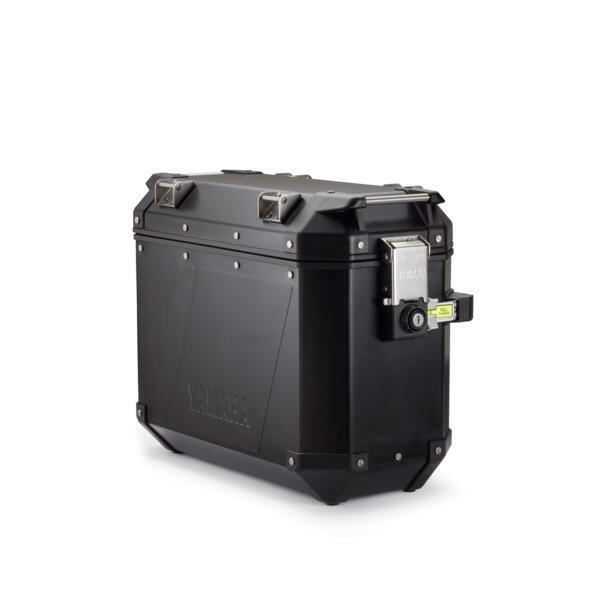 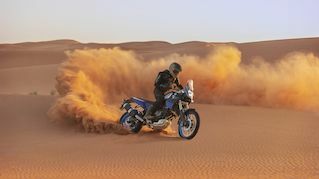 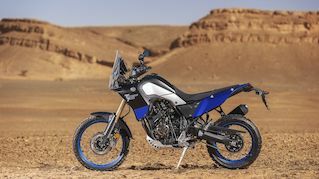 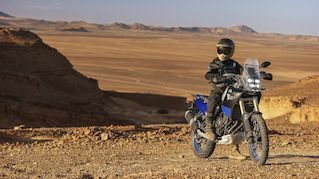 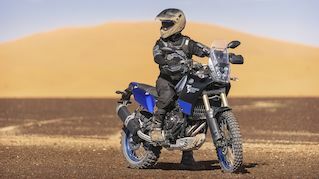 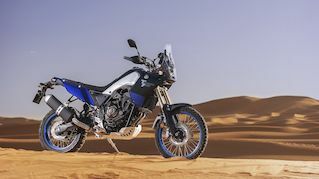 Order your Ténéré 700 online between 27/03/2019 and 31/07/2019 at a special introductory price, with deliveries starting in July. 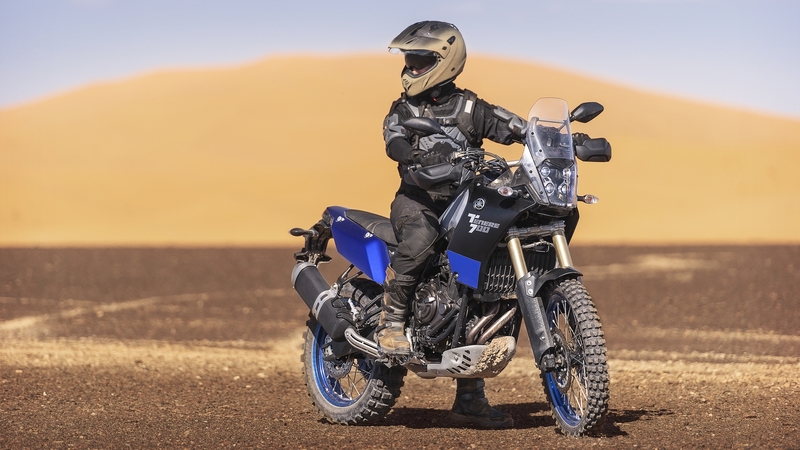 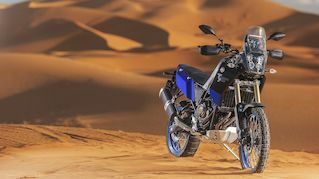 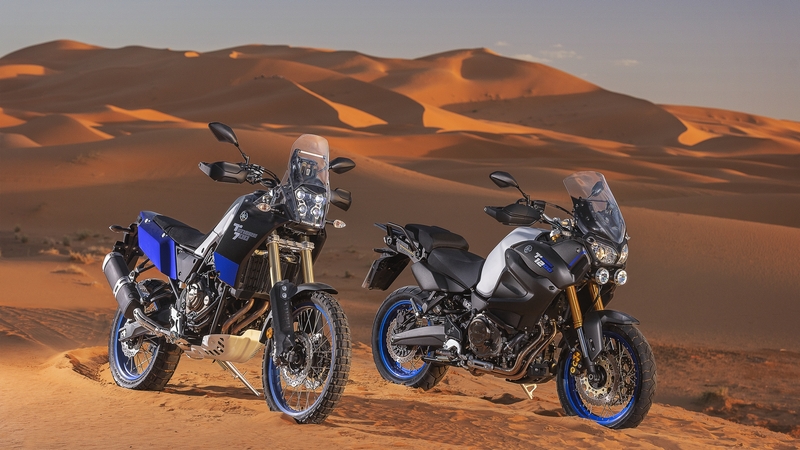 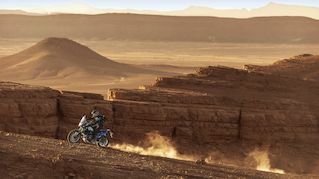 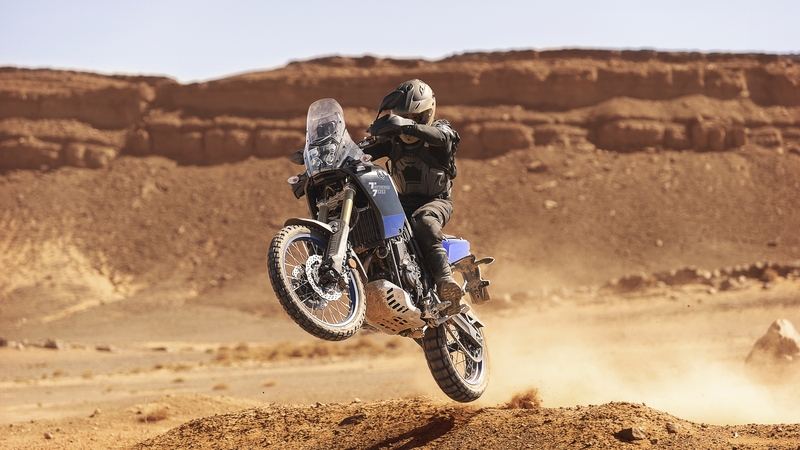 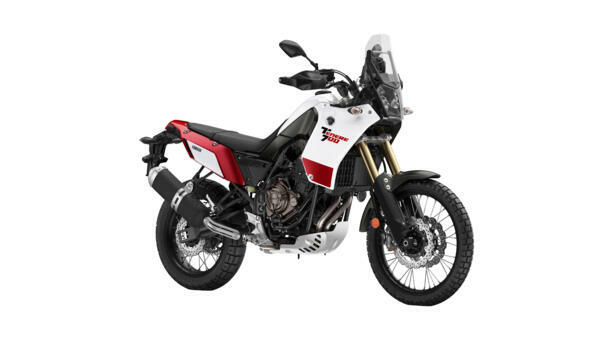 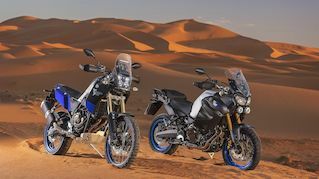 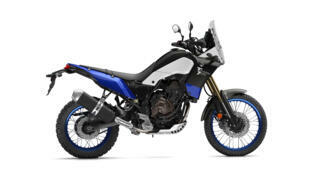 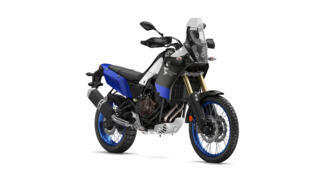 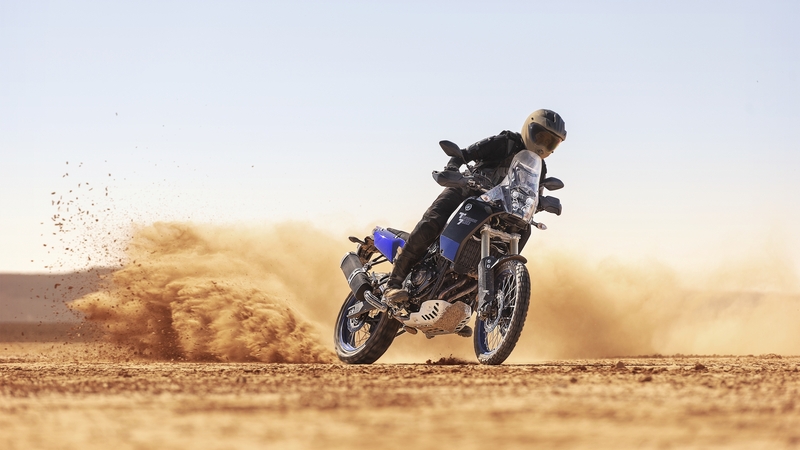 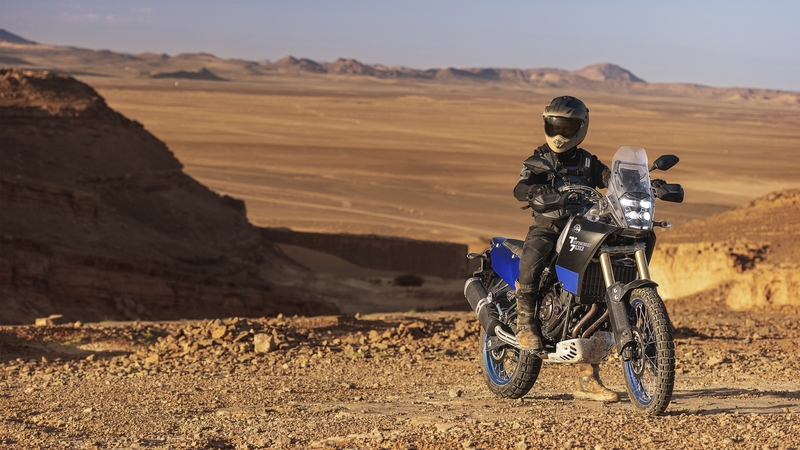 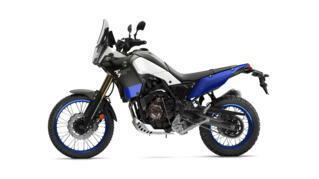 Once the System closes, the Ténéré 700 will be available at the normal retail price of £8,699.